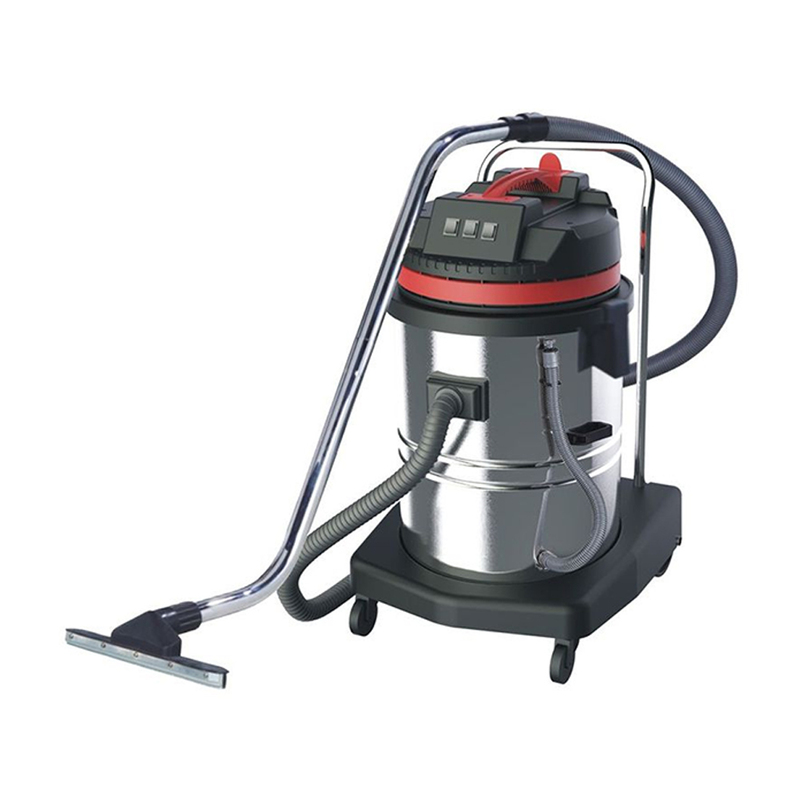 With cloth Dust Filter Assembly, easy to be cleaned and it can prevent dust entering the motor area, and also to reduce the noise levels. 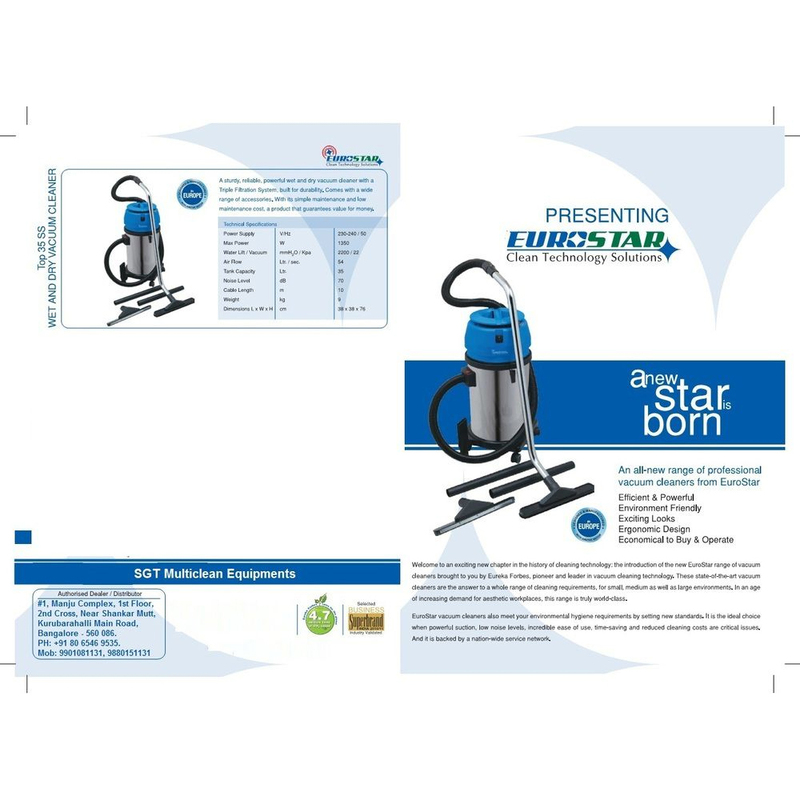 Flexible and long hose (length 7.2M) for easy coverage of wide areas. 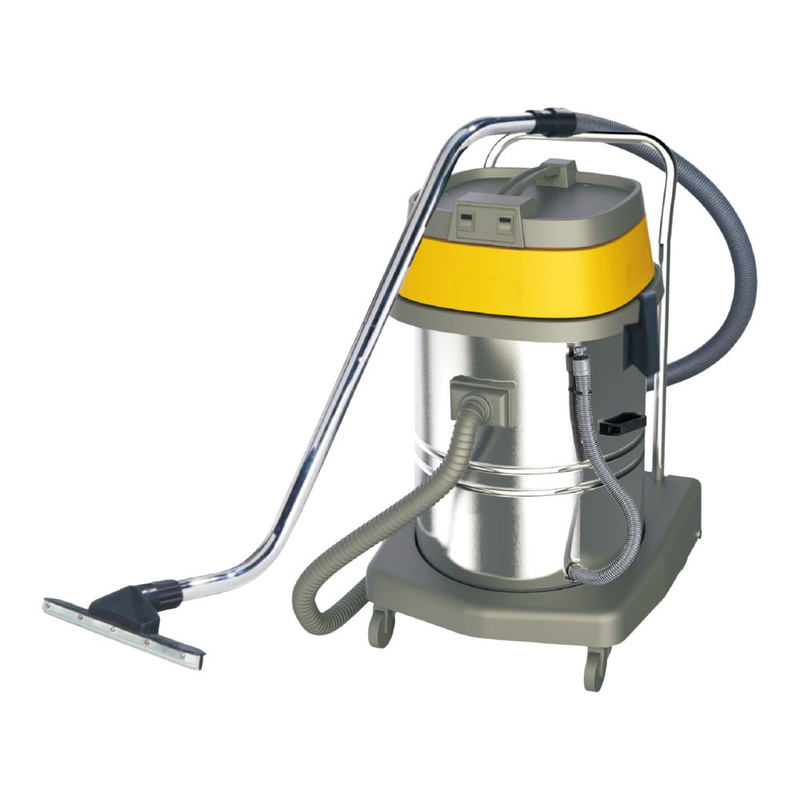 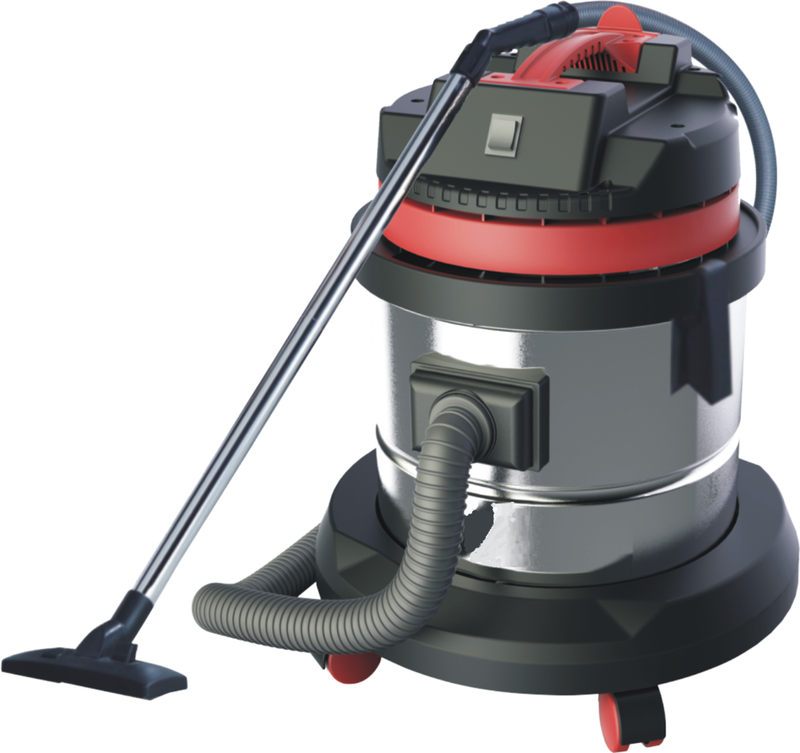 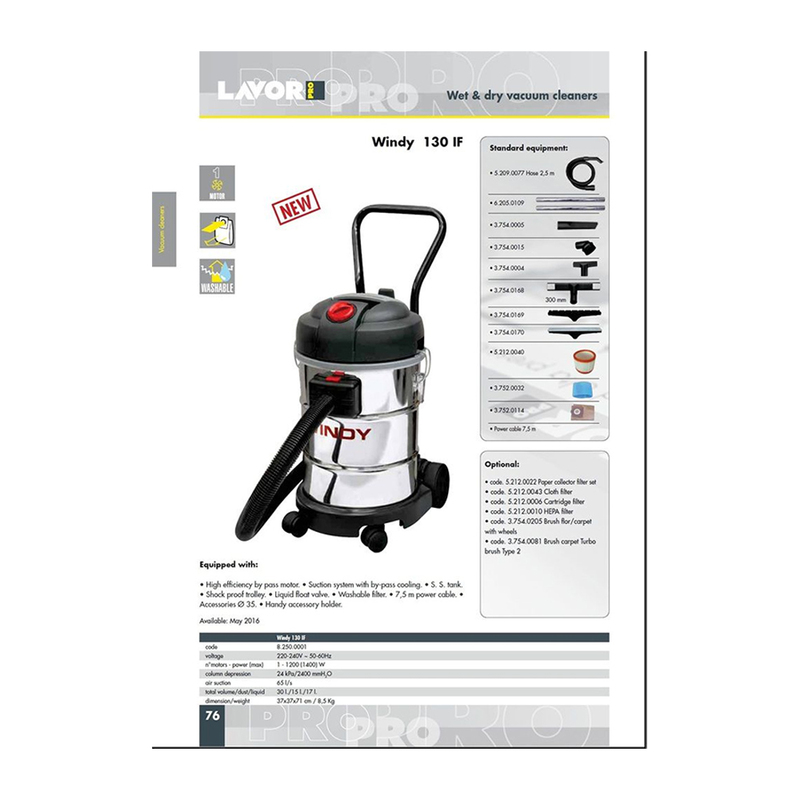 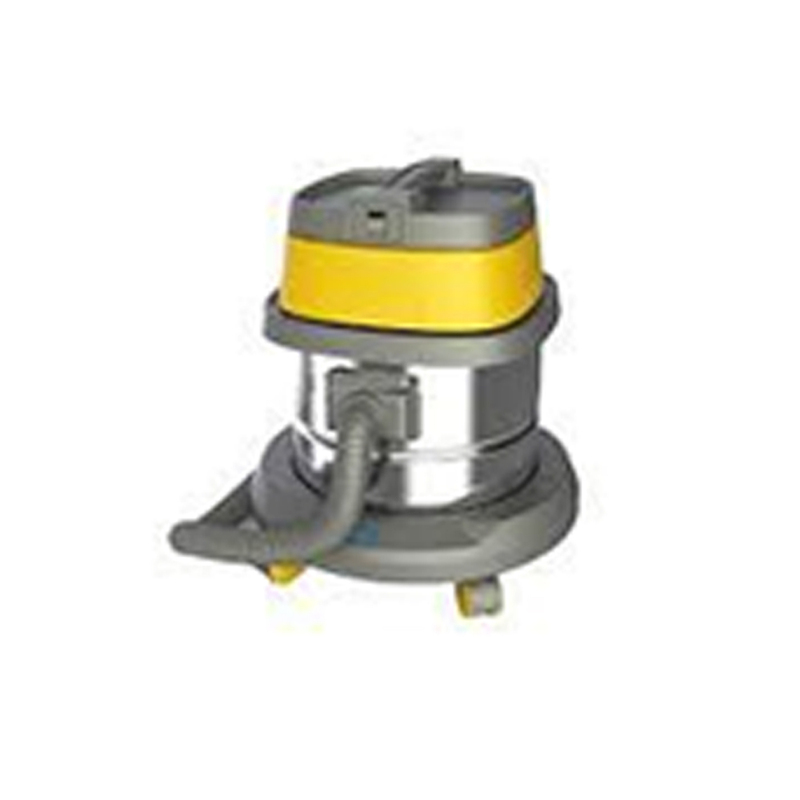 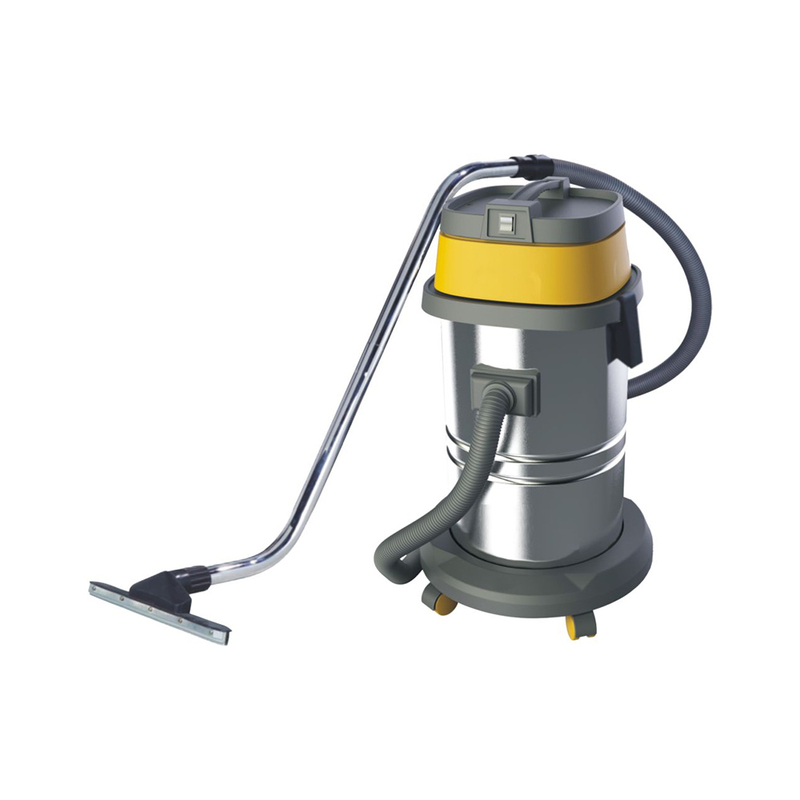 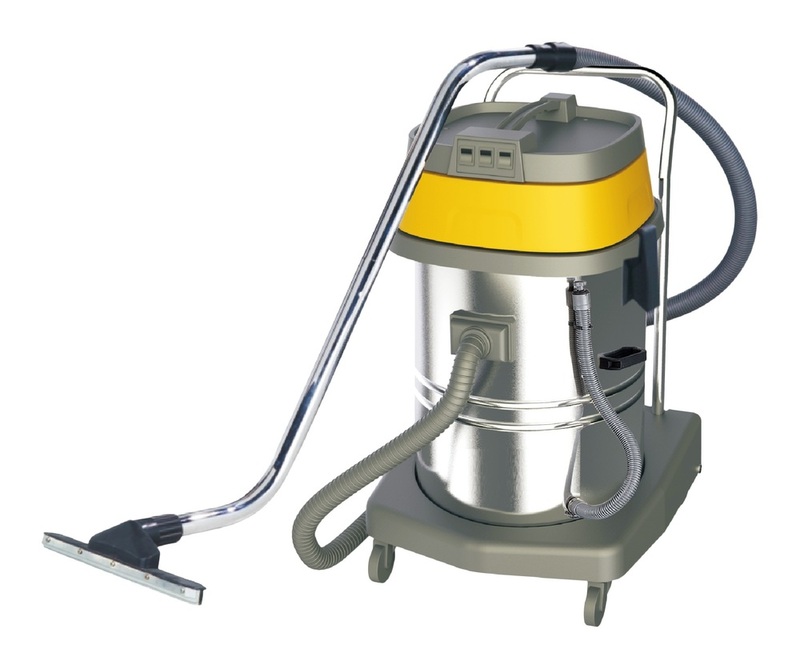 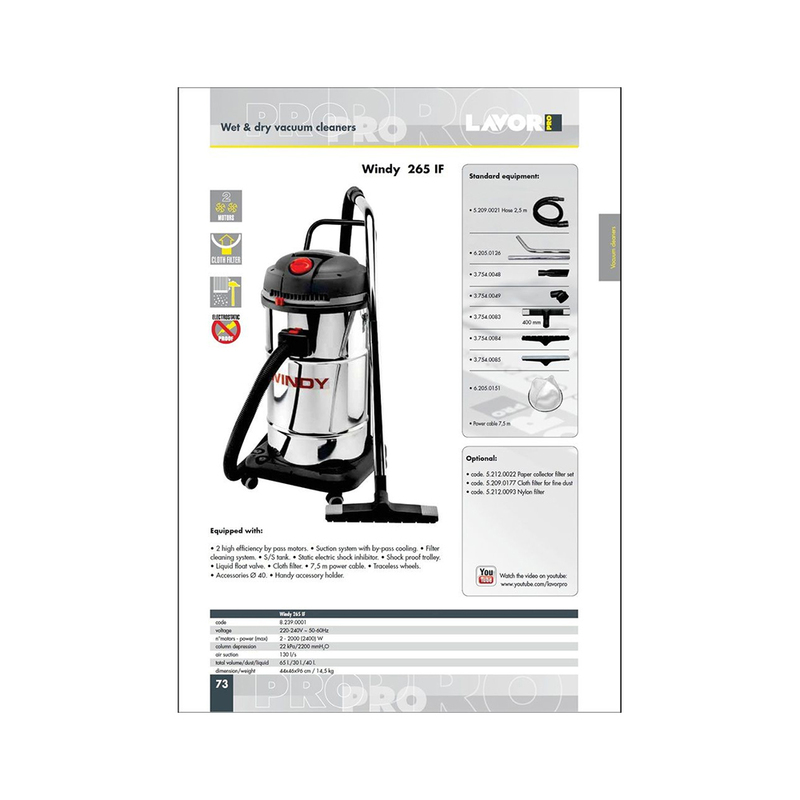 Available additional attachments like dust bags, carpet water sucking tool, fixed wet floor nozzle, etc.